A new version of a classic tale, a new adventure for a literary character and Nazi zombies take over multiplexes this week. Claire Foy takes over the role of dragon-tattooed Lisbeth Salander in the generic espionage thriller The Girl in the Spider's Web. Actor Paul Dano shows impressive chops in his directing debut Wildlife, even if the concept feels fundamentally literary. 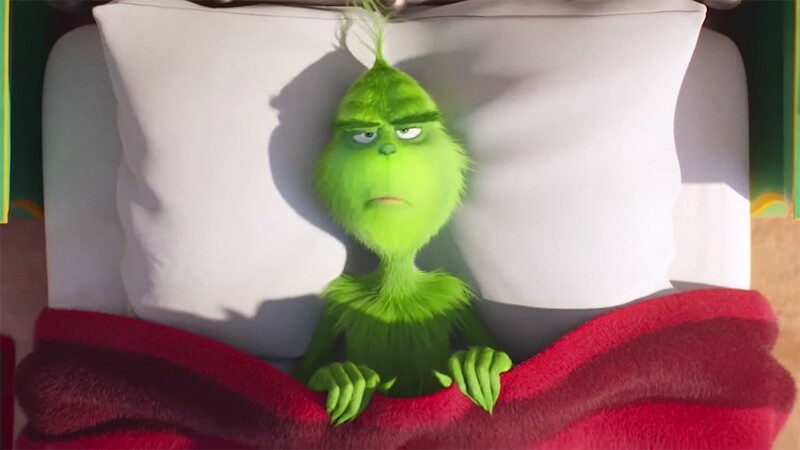 MaryAnn Johanson praises Benedict Cumberbatch's voice work, but little else in the candy-colored, instantly forgettable Dr. Seuss' The Grinch (pictured). A matriarch's descent into dementia keys the melancholy authenticity of the family drama What They Had. In this week's feature review, Eric D. Snider finds Overlord mixing war-movie cliches with Nazi zombies for shallow comic-book carnage. Also opening this week, but not screened for press: the locally-shot comedy/fantasy Time Freak.